Because the ever-expanding world of communication is one without boundaries, today’s students must be prepared to adapt to all emerging forms of media. 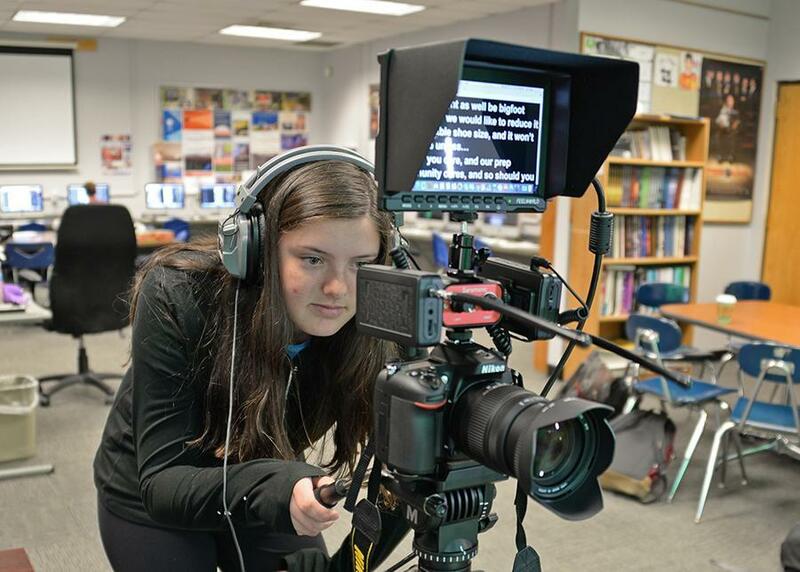 The Digital Media & Communications (DMC) program teaches the fundamental skills and concepts required in that rapidly evolving and highly stimulating media environment. We allow students the freedom and creative space to design, problem solve, and confidently maneuver the world of global communication. 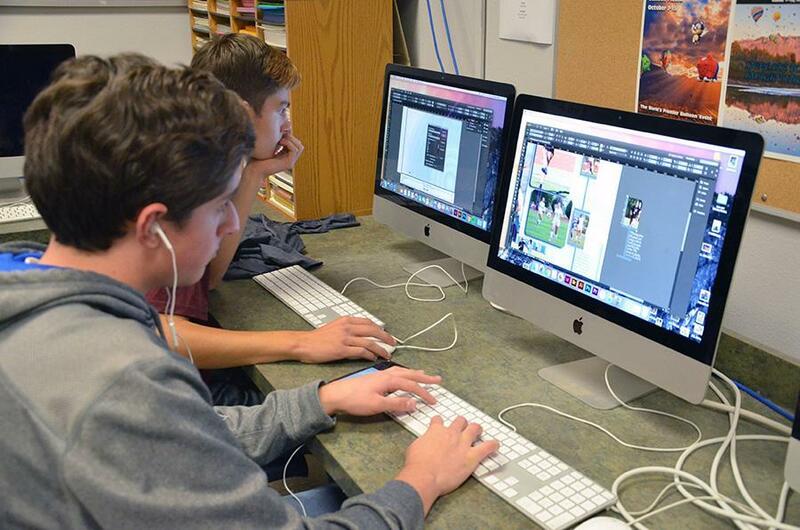 Our students create effective visual presentations, write clearly for a specific audience, and create, manipulate, and analyze digital images. 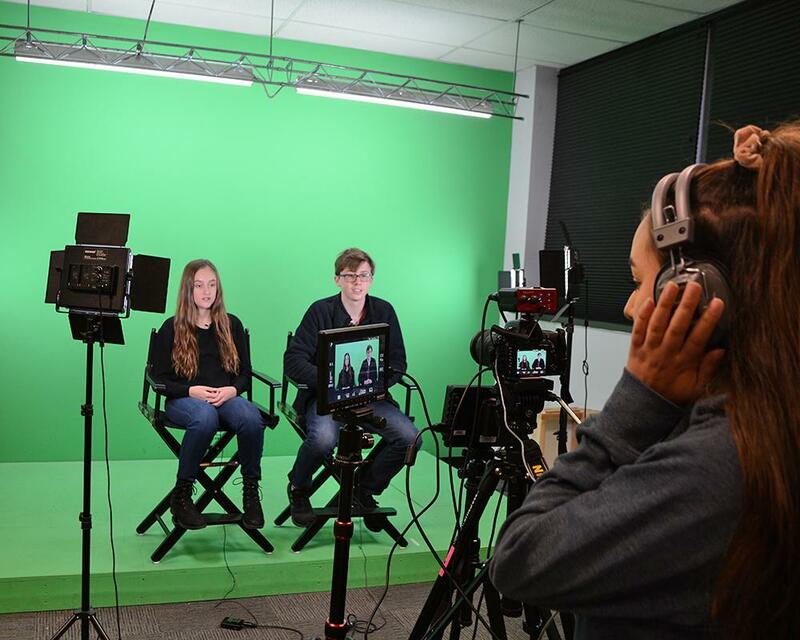 From traditional reporting, writing, photography, and filmmaking to cutting-edge computer design and programming, students explore the capabilities of professional tools and platforms. Project- and product-based courses challenge students to apply their skills and knowledge to real-world demands.